Over 84 million U.S. households have pets. They’re part of our lives and everywhere we live, work and play. 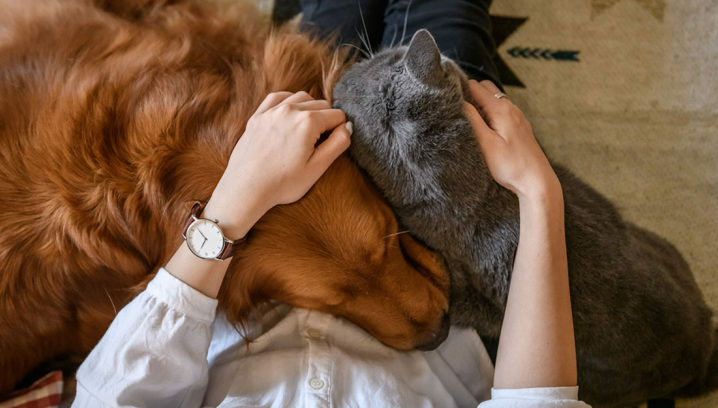 Whether you’re a developer, architect, designer, urban planner, real estate professional, city official or a pet-passionate citizen, the dramatic increase in pets is shaping our communities and affecting the built environment in new ways. We have expertise and tools to help you design with pets in mind in any type of environment. 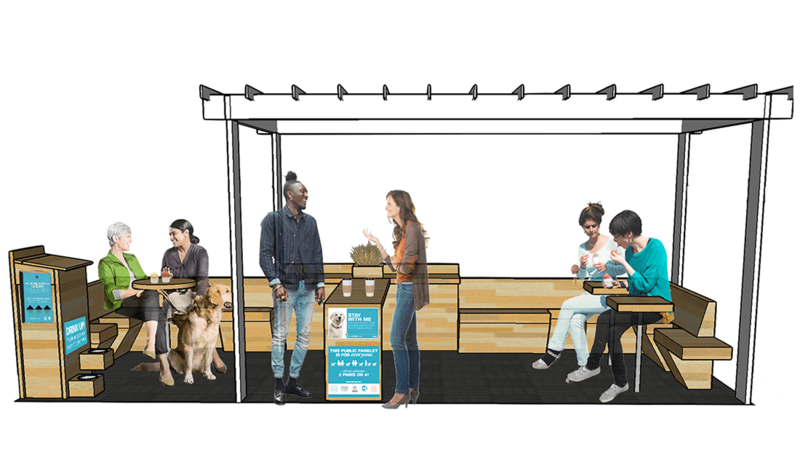 Check out our free resources featuring designing with pets in mind below and explore this site, BetterCitiesForPets.com, to learn more! 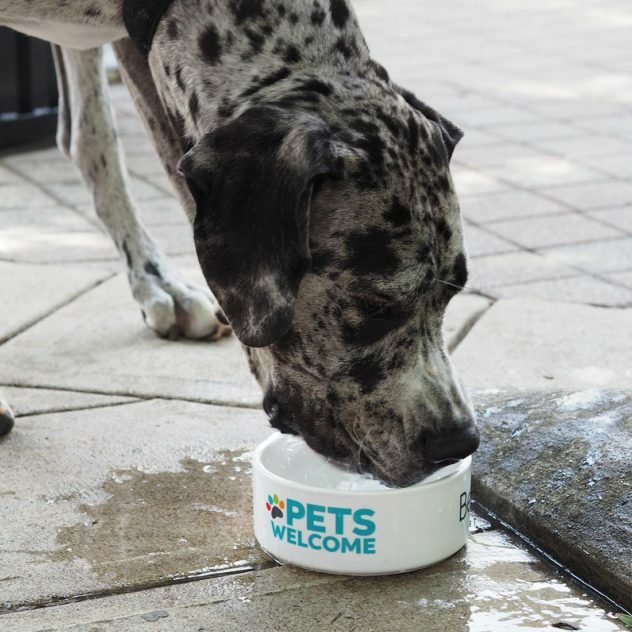 Video: What Is the BETTER CITIES FOR PETS™ Program? 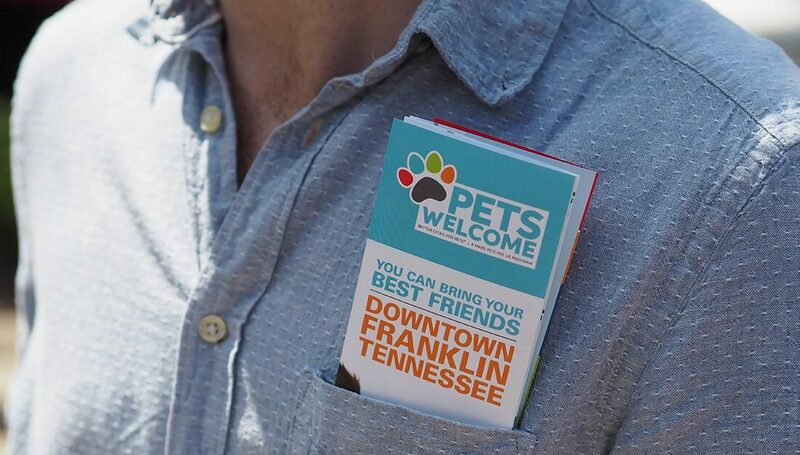 Visit the BETTER CITIES FOR PETS™ store to order materials to help make your community better for pets and people.